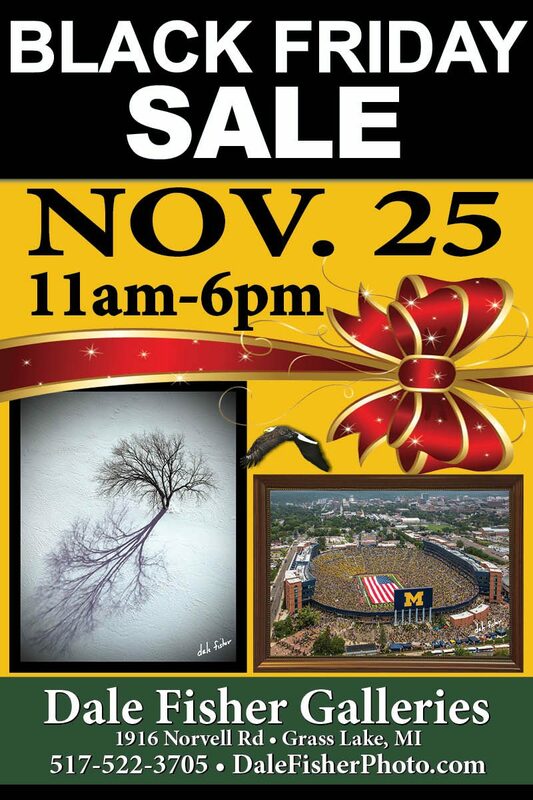 Black Friday Dale Fisher Photographic Art Sale! “Washtenaw County: Visions of the Eagle” Coming Soon! 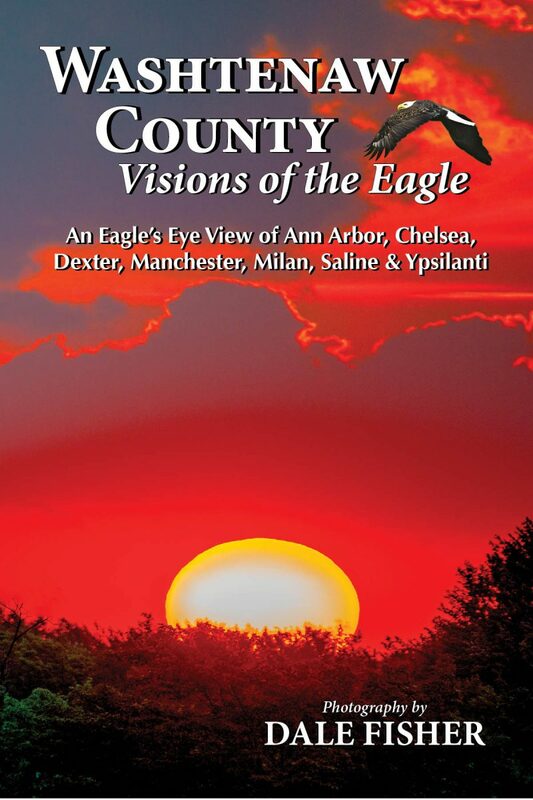 “Washtenaw County: Visions of the Eagle” is a beautiful, full-color coffee table book showcasing the Washtenaw County area from Dale Fisher’s “Eagle Eye” perspective. Scheduled for distribution in the Fall 2017, photographs from the air and ground will spotlight events, celebrations and people. Businesses, industries and organizations will be featured within the profile and editorial pages. Limited sponsorship opportunities are available. Call for more information.